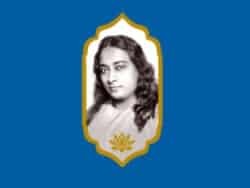 Ananda Yoga is a yoga tradition based on the teachings of Paramhansa Yogananda and developed by his disciple Swami Kriyananda. 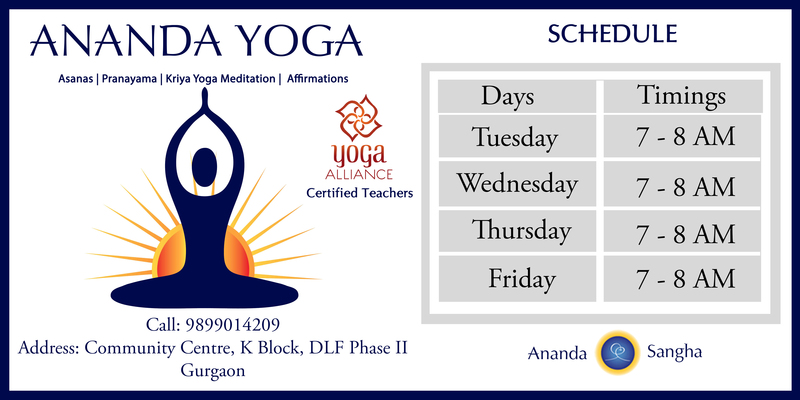 Ananda Yoga brings yoga back to its original spiritual essence. It combines the best of a revitalizing workout with a gentle inward approach that leaves you feeling mentally rejuvenated and peaceful. 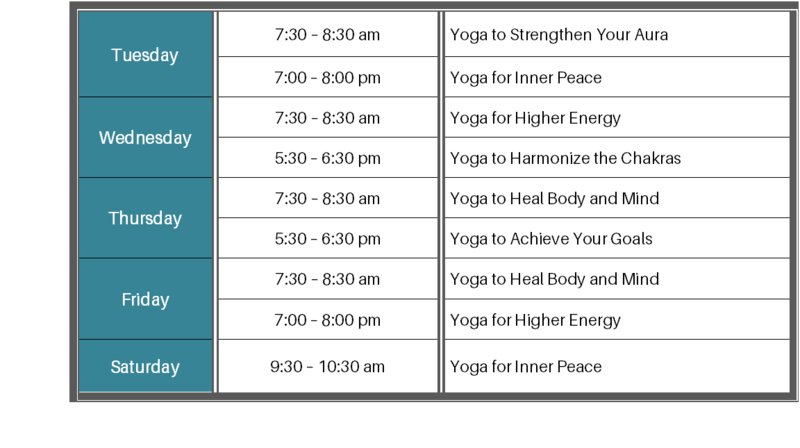 Harmonize your body, mind, and soul with Ananda Yoga. You will experience yoga’s original spiritual essence, and its many scientifically proven physical and psychological benefits. Ananda Yoga is gentle, yet powerful in its healing impact. It’s an invaluable aid for deeper meditation and higher consciousness. Yoga posture practice in Ananda Yoga® is gentle for beginning students, becoming more challenging with experience. It is an inwardly directed practice, and is never aggressive or aerobic. 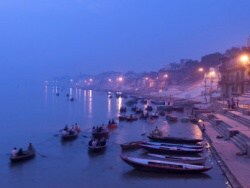 In Ananda Yoga we do not emphasize a picture perfect physical alignment of the body. What we emphasize is the energetic alignment. This helps you tune into the flow of prana keeping in mind individual physical realities and sensitivities. We encourage our students to practice Ananda Yoga with patience and safety and never push themselves into any posture unless they feel ready to do so. Whatever your age or body type, we can guide you into poses to help you feel relaxed, revitalized and uplifted. Come experience benefits of yoga beyond just physical fitness. 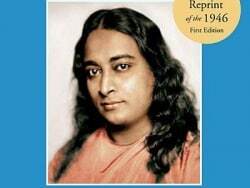 Ananda Yoga is not a work-out, rather a “work-in”, focusing on energy flow. The use of affirmations with each pose enhances the mental, spiritual, and physical benefits. 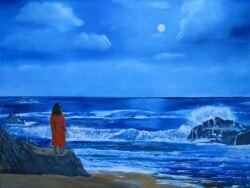 You will come out of the practice rejuvenated and peaceful. 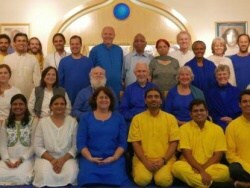 The peaceful ashram environment also helps you focus and go deeper. 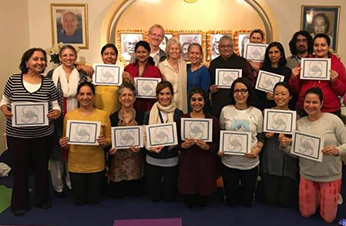 Our teachers are certified Ananda Yoga instructors who have successfully completed a 200-hour yoga teacher training that is registered with Yoga Alliance. During yoga practice, you will be guided according to your own body with modifications to fit your individual needs. 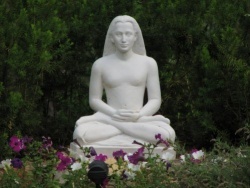 Patanjali’s profound Yoga Sutras, or aphorisms, have been looked upon for millennia as yoga’s definitive scripture. The Yoga Sutras provide us guidance on how to take Yoga practices beyond the physical body and integrate it with prana (energy) and bhav (feeling), and guide us with a roadmap of where we are going and what we must do to achieve the state of yoga (union with the infinite). Each yoga posture is paired with its own affirmation, which one practices silently while in the posture. 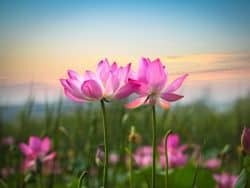 The affirmation is designed to reinforce the posture’s natural effect on one’s state of consciousness, bringing the mind actively and directly into one’s practice. 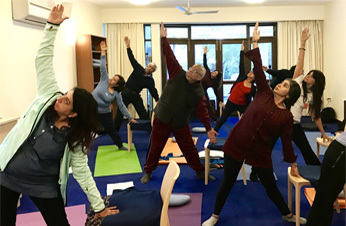 A gentle practice of sitting or standing exercises using a chair for support, Chair Yoga emphasizes movement and stretching to maintain or regain flexibility. 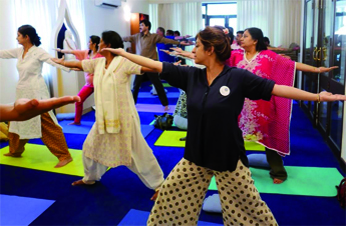 You will learn a variety of adapted yoga postures, breathing techniques, meditation, and methods of relaxation. 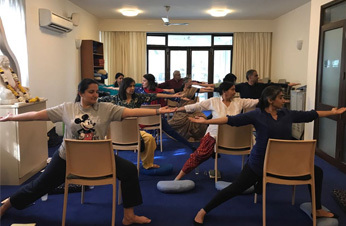 Chair Yoga deepens flexibility and strengthens personal body awareness, and is a useful practice for anyone from busy office workers to seniors. and see what differnce it can make in your life. Practice asanas and pranayamas to cultivate strength, will power and concentration that would help you achieve your goals. Release yourself from physical and mental blockages – stress, anxiety or fear – and rejuvenate your inherent power to heal yourself. Explore and connect with the chakras (energy centers) in your energy body. Become aware of the chakras, and increase the flow of positive energy going through them. Higher energy creates magnetism, which then attracts inspiration, creative solutions, and positivity in your life. Try asanas and pranayamas to awaken your energy. Activate the God-given power within you that can draw abundant Cosmic Energy into you by the will. Take time away from your busy daily life. 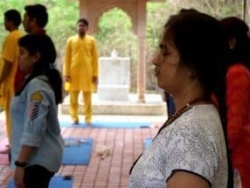 Try asanas and pranayamas that help relax your body and calm down your mind. Develop your sense of inner peace through this practice, and carry it with you for the rest of the day. Raise your energy level and develop strong magnetism around you in order to attract positivity in your life. Fill yourself with joy through this practice. Sitting in a chair or using a chair for support while doing yoga could bring plenty of benefits – improved strength and flexibility, reduced stress and better mental clarity – to seniors, to those with physical pains and difficulties, and to those who sit in office all day long.